Come to RBEWC and listen to the industry’s most forward-thinking minds. Take advantage of our early bird rates. Is the high street dead? Is Starbucks about to be beaten in China? Will the retail experience of the future be completely human-free? 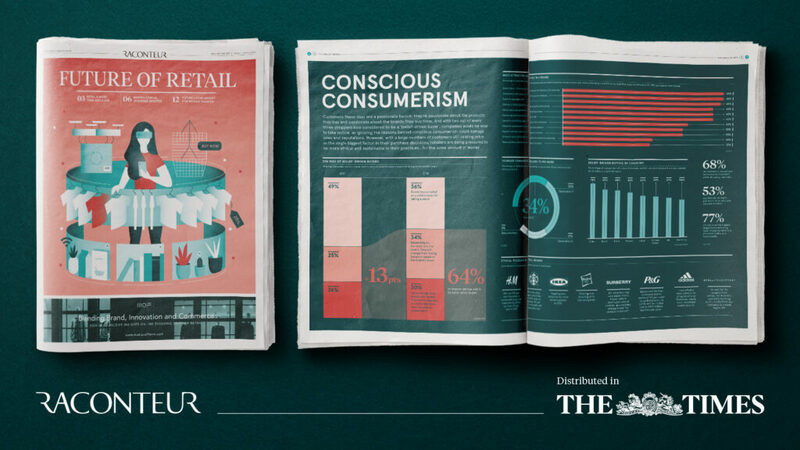 The Future of Retail special report, published in The Times and produced by Raconteur in collaboration with RBEWC, explores the newest trends and technologies shaping the industry.